Not long after Personal Shopper investigated the intimate relationship between a personal assistant and the bratty star she works for comes Gemini, a thriller starring Zoe Kravitz as an actress and Lola Kirke as her assistant. 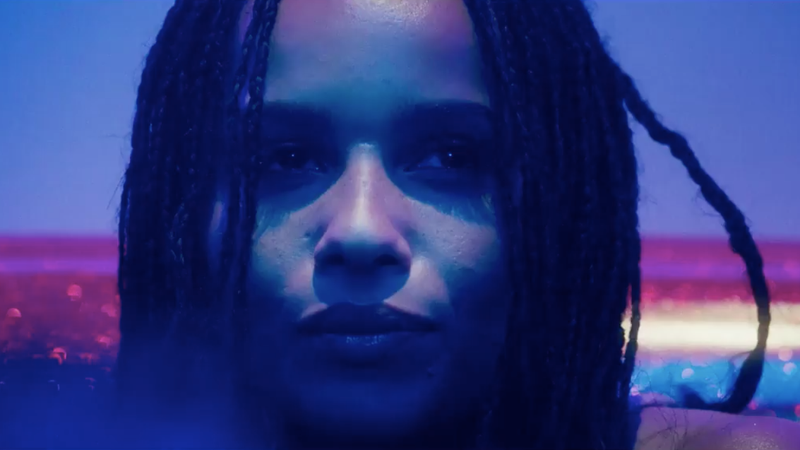 The fifth movie from writer-director Aaron Katz, Gemini looks like pretty, neon-lit noir about the murder of Heather, a celebrity played by Kravitz who is clearly fending off trolls and superfans. “I feel like there’s so many crazy people who are mad at me right now,” she says in the trailer, asking Jill (Kirke) to use her gun. John Cho plays the detective investigating Heather’s death and things look like they get tense pretty quickly. And while I haven’t seen the movie, I’d say that the frequent presence of a blonde wig DEFINITELY means something’s up with Jill. Or maybe assistants casually wear disguises or make dramatic hair-changes after their boss is brutally murdered all the time. Either way the movie, which is out in 2018, looks like it could be a great murder mystery.